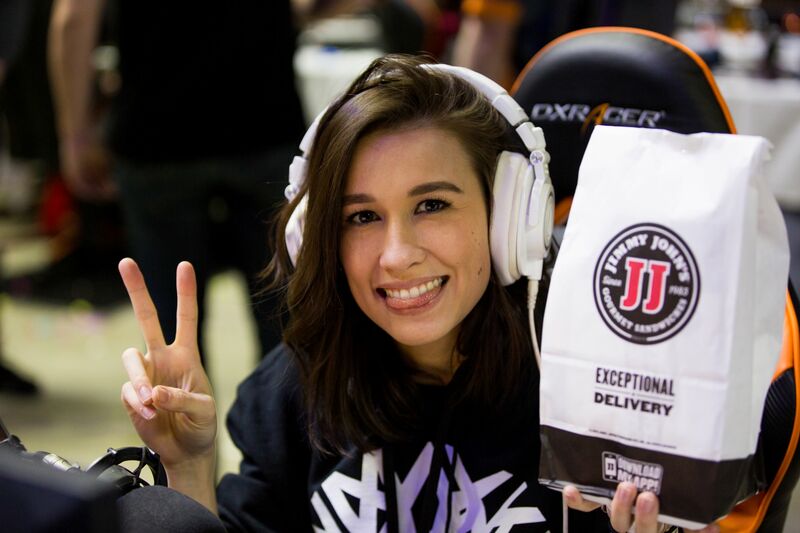 Curious to know where you’ll be able to grab some noms during this year’s Gamers for Giving? Don’t worry – there are a number of options to choose from! Outside Food & Beverage: Attendees will be able to bring their own outside food and beverages into the venue! Feel free to stock up on snacks at your local grocery store before coming over to the event. Just remember – alcohol is not permitted. We hope this list will provide you with a few helpful options during the course of the weekend. We’ll see you March 23rd and 24th at the EMU Convocation Center!